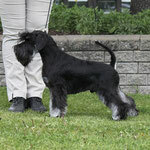 Raven's Tot Out Ot The Blue - BOS puppy. 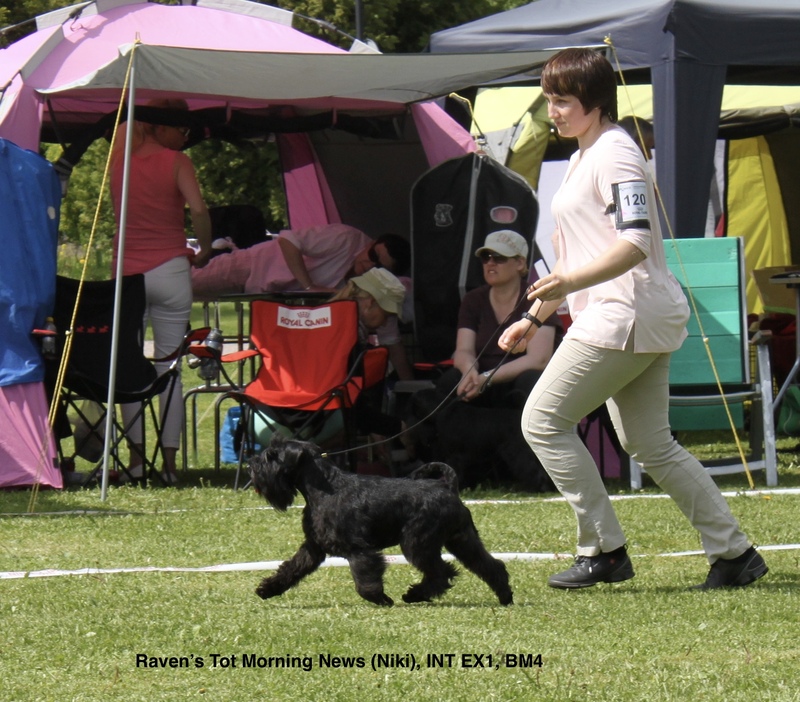 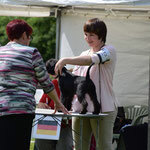 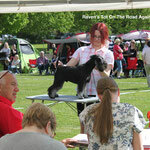 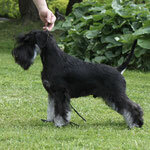 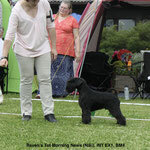 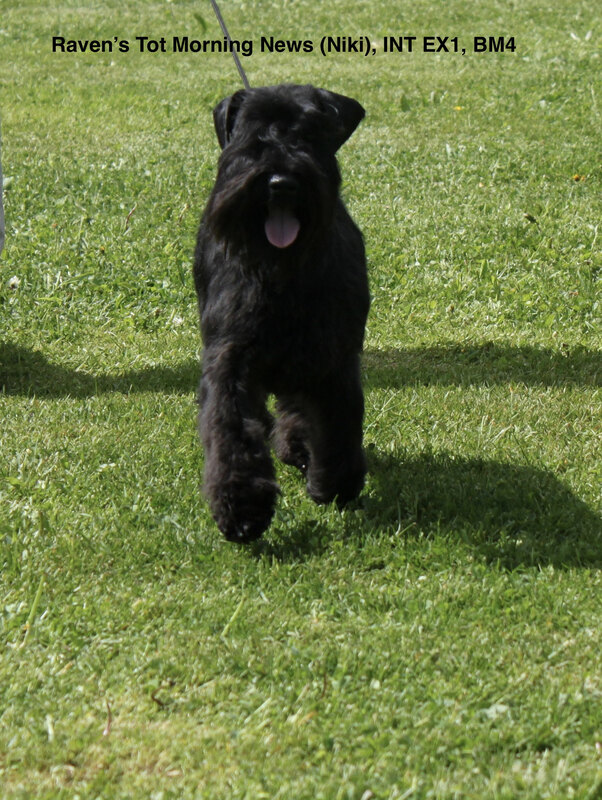 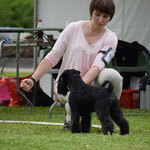 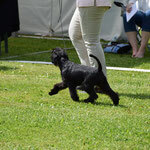 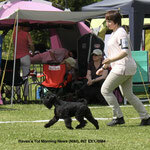 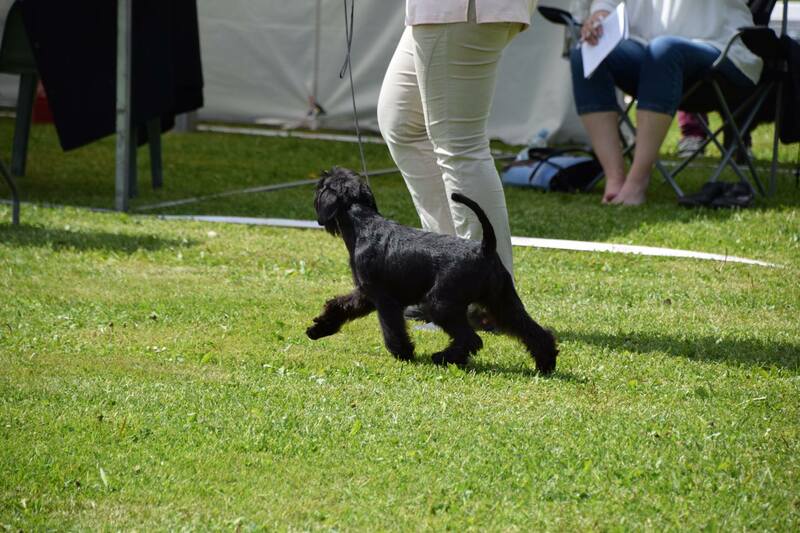 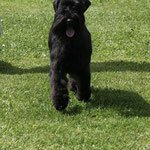 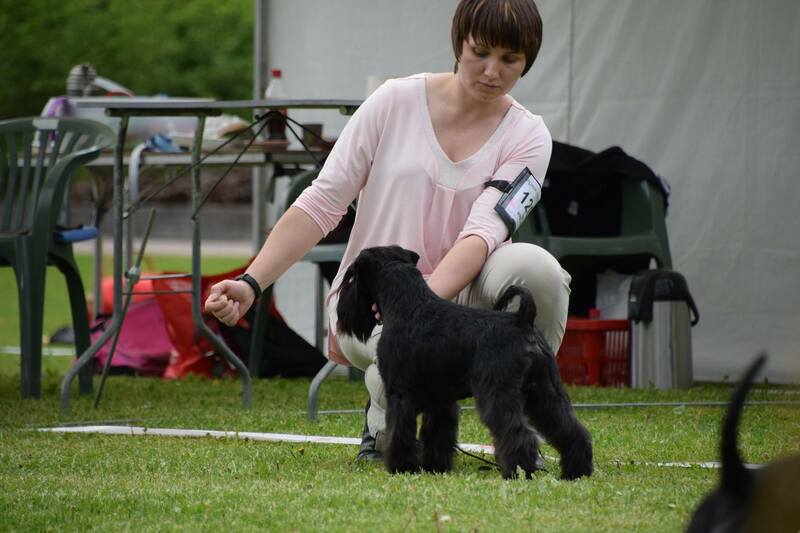 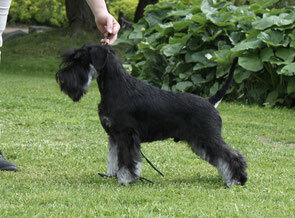 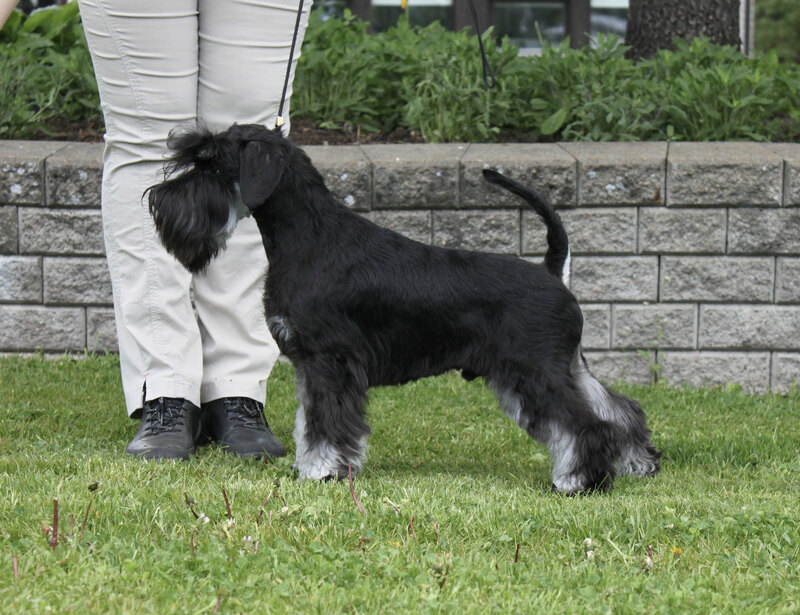 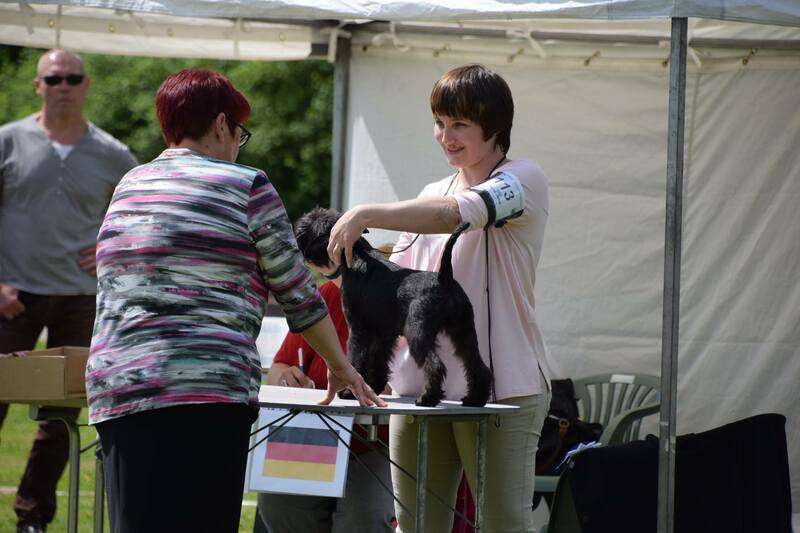 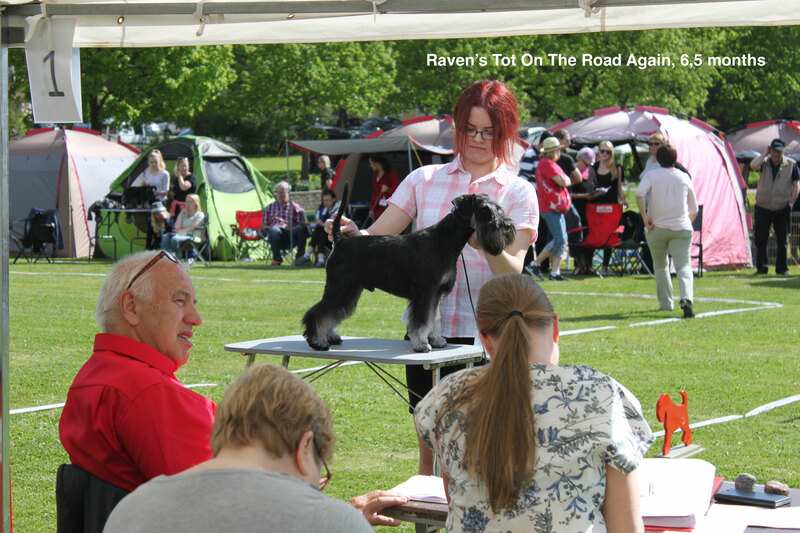 Raven's Tot On The Road Again - 2nd in puppy class 5-7 months. 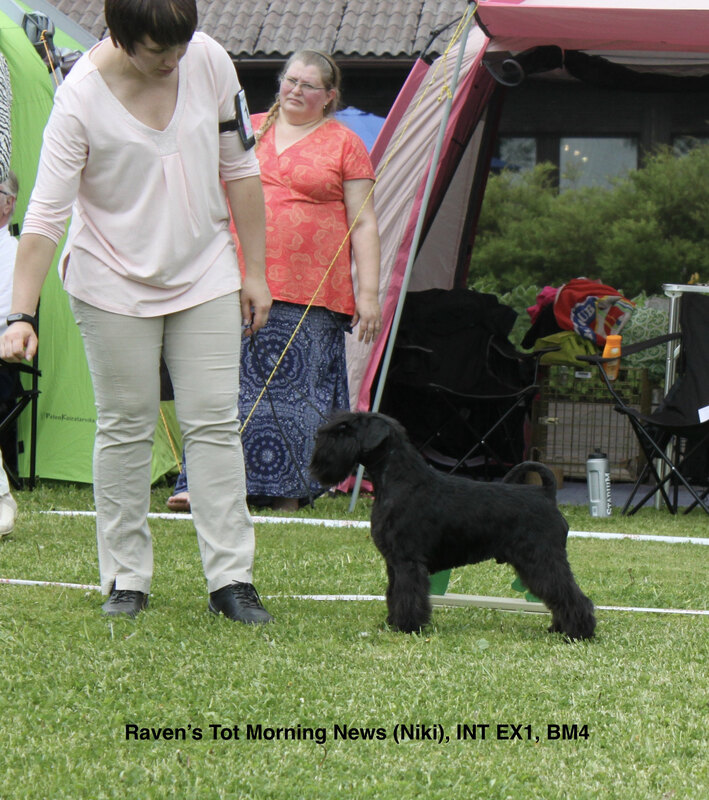 Raven's Tot Obsession - ex1, HP, puppy 5-7 months.